This Premium Siamese cable consists of two cables, RG59BU video cable and 2 conductor 18 gauge electrical cable all in one PVC jacketed cable. This cable is great for use with CCTV equipment installation as both power and video are in one cable therefore eliminating the need for two separate cables. 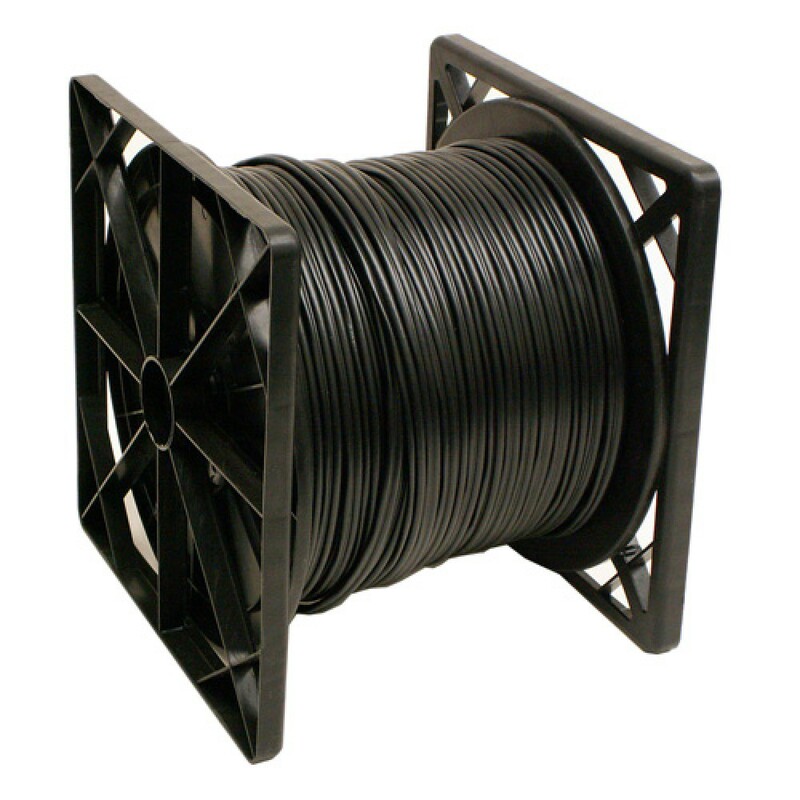 This cable is easy to run, will look more esthetic when the installation is complete, and will also save you a considerable amount of time during installation. This 4 channels DVR provides a complete security solution for your home andoffice network.Coming wit..